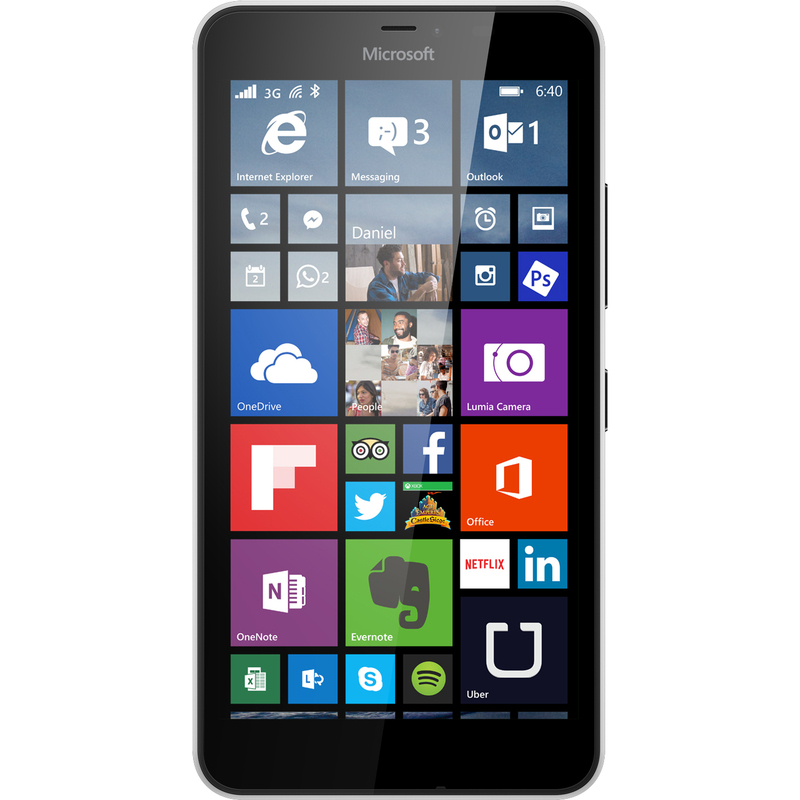 Expansys in the US is offering the Microsoft Lumia 640 XL for just $199.99, just days after the handset was launched on AT&T for $249.99. Its interesting to see this handset being offered at a discount so quickly, given that it was scarcely being around for a month. 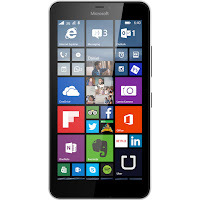 The Lumia 640 XL is the larger variant of the Microsoft Lumia 640. It features a 5.7 inch display with a 720 x 1280 pixel resolution, 8GB of internal storage which can be expanded through microSD, a 13MP rear camera, a 5MP front camera, 4G LTE connectivity, a 3000mAh battery and a quad-core Snapdragon 400 processor with 1GB of RAM. If you are interested in purchasing the Lumia 640 XL on Expansys, we recommend doing so quickly while the deal lasts by following the source link below. The handset is available in black, white and orange, and the model in question offers dual-SIM connectivity.